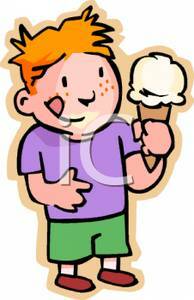 Later, when the customer leaves, he sees the same young boy coming out of the ice cream store. “Hey, son! May I ask you a question? Moral: When you think the other person is dumb, you are making a fool of yourself.